Against any defects or malfunctions. Easy Returns. All our orders are shipped from Las Vegas, Nevada. 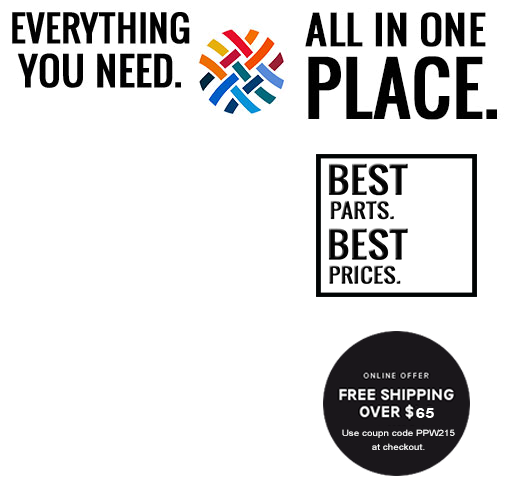 1: Based on destination.Expected delivery day provided at checkout and printed on receipt. If you are not 100% satisfied with your purchase, you can return your order to the warehouse for a full refund (Returns must be in the state you received them, and should not be damaged due to improper installation or careless handling). We believe that in order to have the best possible online shopping experience, our customers should not have to pay for domestic return shipping (US, UK, Canada) for warranty exchanges. So if for whatever reason you're not happy with your purchase, just go through our easy self-service return process. 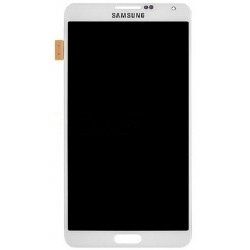 Sometimes when a Samsung Galaxy Note 3 is dropped, the home button starts to work improperly even though there might not be signs of physical damage on the home button itself. It might not get pressed down like it used to or it might get stuck. 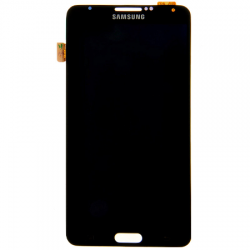 You can replace this part yourself using the Samsung Galaxy Note 3 Home Button Flex Cable and make your Samsung Galaxy Note 3's home button work like it used to. Say Goodbye To That Cracked Frame & Screen! 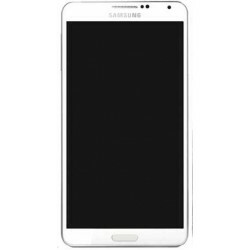 Use this brand new Galaxy Note 3 replacement sc.. Lately having problems with the charging / USB port of your Samsung Galaxy Note 3? This might&n.. 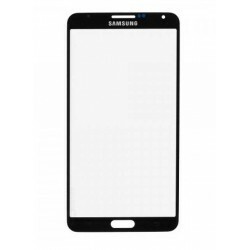 Replace your Samsung Galaxy Note 3 front screen glass lens with this replacement part and make .. 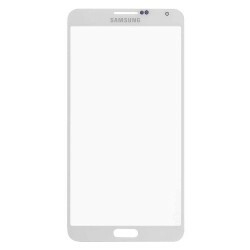 Replace your white Samsung Galaxy Note 3's cracked front screen glass lens with this replacement par..
Say Goodbye To That Cracked Frame & Screen! Have you accidentally dropped your Samsung Gala..
Bring your Galaxy Note 3 back to Life! 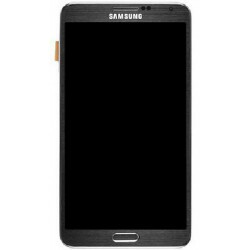 This display assembly for Samsung Galaxy Note 3 comes with th..
Say goodbye to that dying battery! 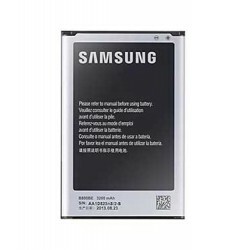 This is the Original Samsung Galaxy Note 3 Battery used..
Best Parts. Best Warranties. Period.